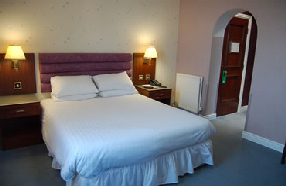 Comfortable, modernised hotel within the boundary of Durham Tees Valley Airport. 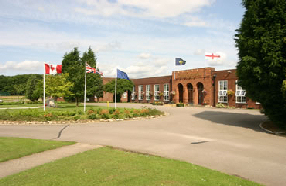 With easy access to the business areas of Tees Valley and the countryside of North Yorkshire. The St George Hotel is the ideal resting place for business and leisure guests alike. Our 59 well-appointed bedrooms offer guests the following services as standard: Only 150 yards away from the main terminal entrance, 500 yards closer than any other hotel situated on the airport grounds.